Name: Snake Alive! Be the dragon! 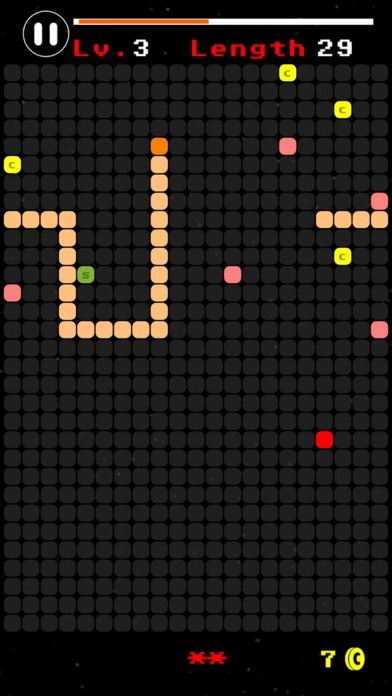 Screenshot of Snake Alive! Be the dragon! 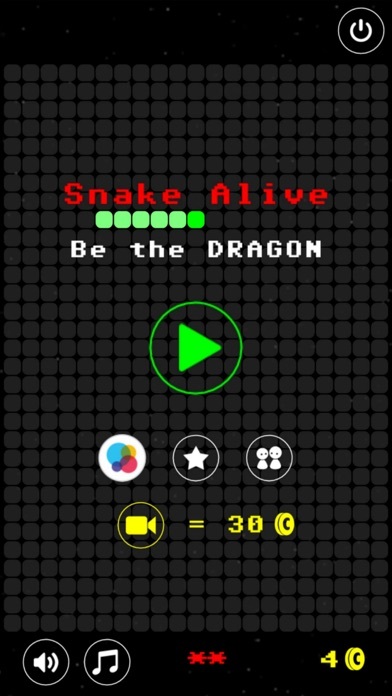 Share Snake Alive! Be the dragon! with your friends ! What is new in Snake Alive! Be the dragon!? 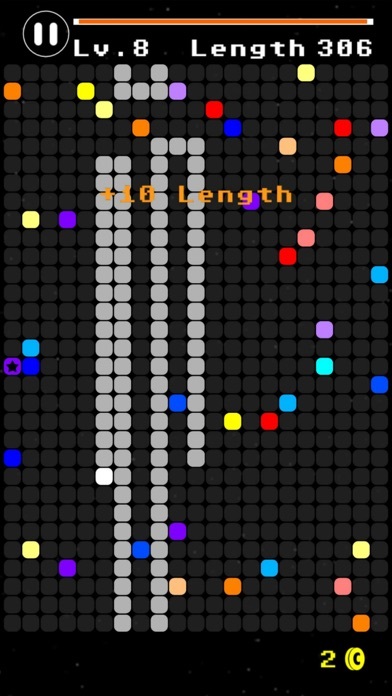 Amazing snake game, you've never played before. Eat foods, snake is getting longer and upgrading level. You can get star at final level. If you raise 7 stars, your snake will become the dragon. 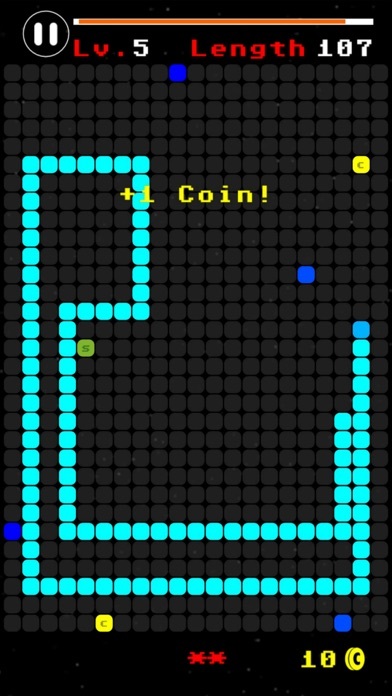 Evolution of SNAKE GAME which is a famous retro game. We offer intuitive control system. You can compete in leader board whether your snake is the longest or not. Tag: Snake Alive! Be the dragon! , Snake Alive! Be the dragon!